I'm Silvia Xue. I joined Allstate Insurance Canada Calgary Trail Agency in 2018. I studied Actuarial Science and worked in insurance industry all my adult life. With over 12 year experiences in Home and Automobile insurance in Alberta, I am ready to provide you the right coverage at the right price. Tired of holding for two hours before someone picks up your call? Getting frustrated because your premium increases every year but you never get a courtesy call? Feeling confused when your risk carrier keeps changing? Don't know what to do when your claim adjuster never returns your message? If your answer is "yes" to any of the above, it is time to call Silvia at Allstate Insurance! I'm here to help! Whether you have a question about your policy or just want to review your coverage, I'm here for you. And Allstate has a supportive claims team that you can count on day or night to take care of your claim simply and efficiently. 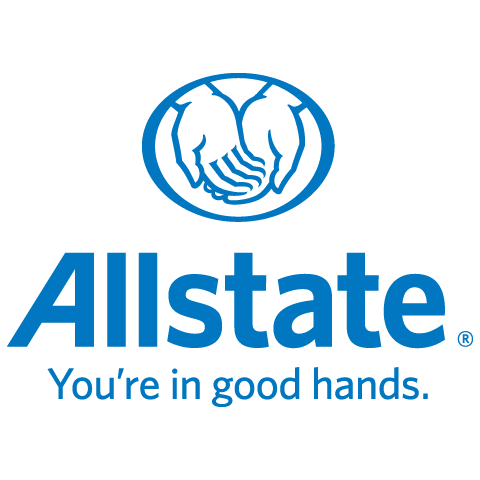 With Allstate, you are in good hands. A little more about me: I am proud mother of two little girls. I am an intrepid solo traveler and enthusiastic in gourmet cooking. I participate in JDRF and Canadian Cancer Society Run and Fundraiser over years. No matter it is building houses for Habitat For Humanity or handing out pizza to school children, I always do the best I can! Call me today to review your policy or get a free quote!